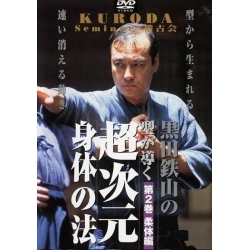 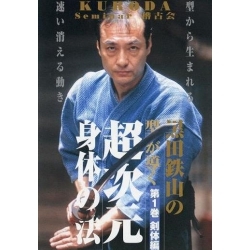 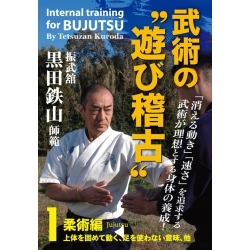 Bojutsu of Tsubaki Kotengu-ryu, developed in the area of Toyama (prefecture of Toyama). 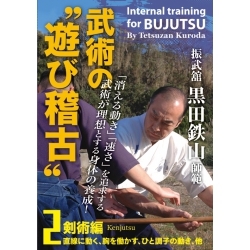 Around 1602, a man named Tsubaki Kotengu was teaching Bo's technique (long stick) at Toyama Domain. 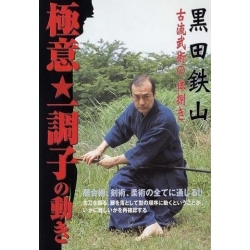 Other techniques using other weapons were also taught but Bo's is the only one to have survived through the ages. 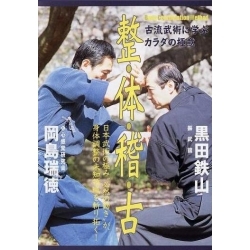 The contents of this DVD " Gokui shinan vol.7 "